Available for just €3.60 (or the even more reasonable rate of €3.24 if you happen to be a club member), these slippery little slivers of joy positively radiate with Yuletide felicitations. 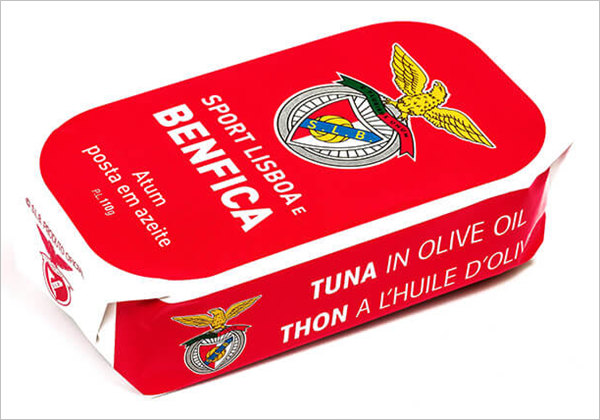 In fact, you could actually piece together an entire Benfica-themed picnic hamper, with the Portuguese giants also offering an impressive spread of own-brand jams, honey, popcorn and chocolate cats. Yearning for more? 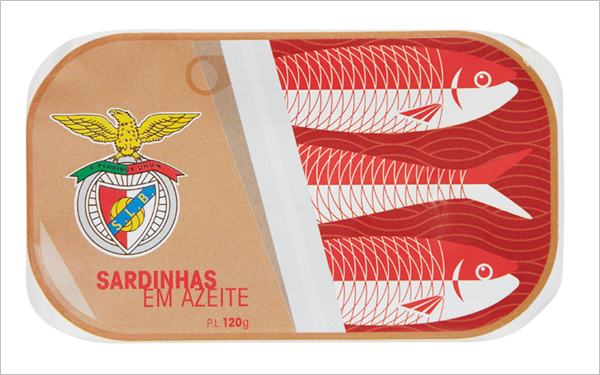 Head this way for oodles of classic Pies’ Football Christmas Gift Ideas from yesteryear.